Submitted by whoaboy on Tue, 10/27/2009 - 7:57am. 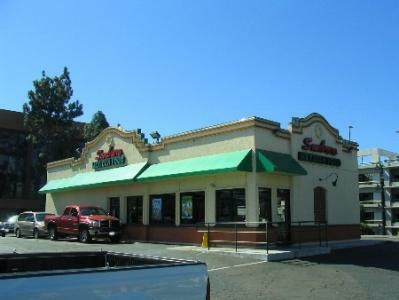 This popular and growing restaurant chain is located in Southern California, Arizona, and now in Missouri with a very extensive menu. This file features “|” (pipe) line breaks for a great looking display and quick and simple editing if desired. Type the "|" (pipe – uppercase backslash) into the (Edit) Find box, then in the Replace box type "<br>", (4chars), click Replace All. Save it, and you’re ready to load into your unit! Happy dining!